You are currently browsing the archive for the Festivals category. 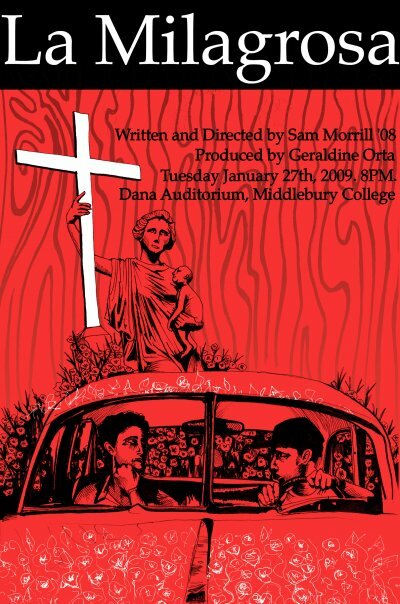 The Skidmore International Student Film Festival kicks off its sophomore year in 2009. All genres are being accepted and competition is for currently-enrolled students only. The entry fee is only $15. The final deadline is March 13th. See the website for application information.